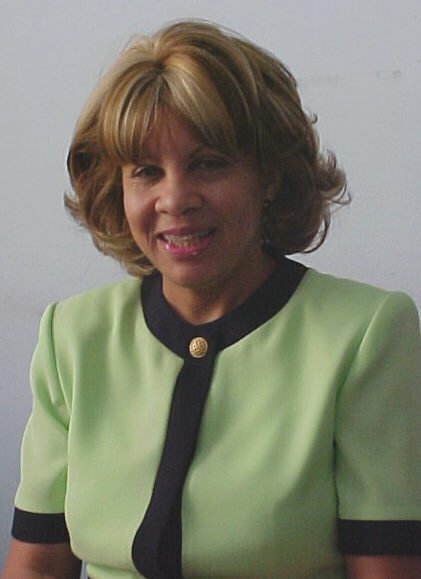 Ms. Barbara J. Williams has been affiliated with Unity, New Thought and Science of Mind since 1989. I have been in the Corporate World of Business over 25 years. During that time I have interacted with many Leaders both in and out of Country. I have Trained, Consultant, Spoke to many Companies. Always enhancing their Services and helping them to become more successful with the team effort approach. My faith has carried me thru many challenges during my career life time, but using the Principals of Unity has given me a greater awareness, coming from a Traditional Church Foundation. Something in my Soul continued to tell me there is more. I have found that experience thru Unity Teachings. This has been my secret to success in life. I hope I have left a legacy of Value with those I have come in contact with. Ms. Williams is a native of Nash County, North Carolina has lived in both Baltimore City and County. Ms. Williams is very proud of her Daughter, Son-law and 2 grandchildren who currently reside in Baltimore County.